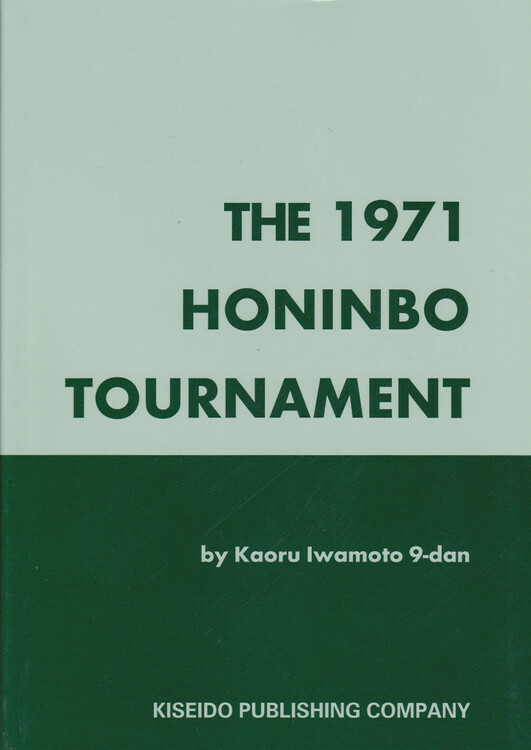 The biggest difference between kyu players and dan players is fighting ability. Perhaps the most important element in fighting is good judgment in choosing the timing and the objectives of the fight. 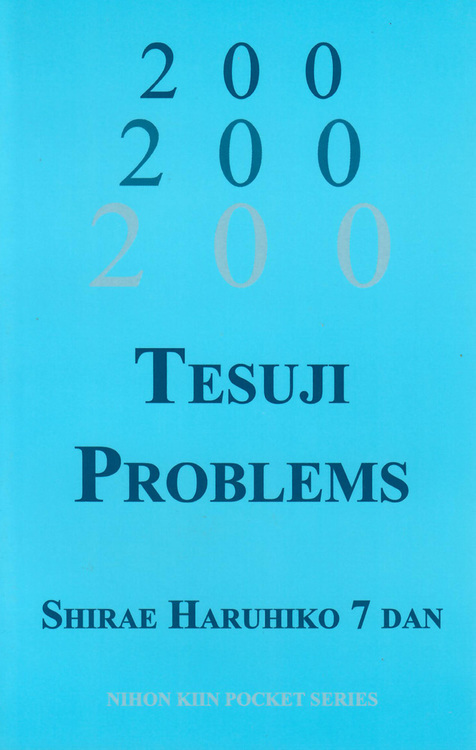 However, good judgment is worth nothing without the fighting ability to back it up, and the most important component in fighting ability is the knowledge and skillful deployment of tesujis. 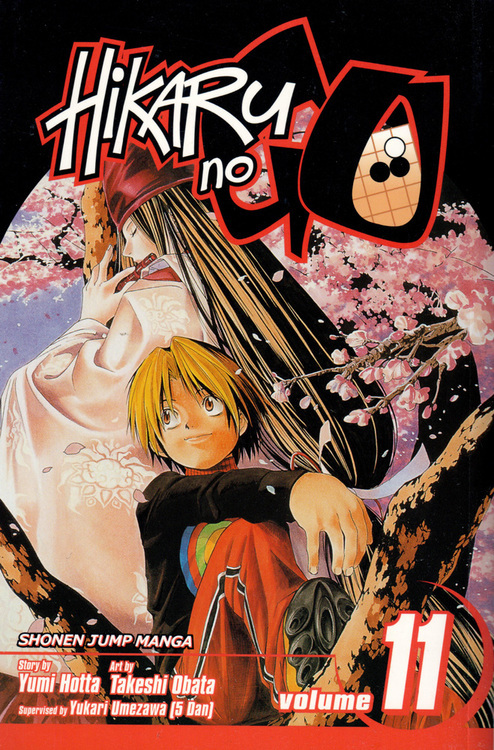 This applies to all stages of the game, from the opening to the endgame. 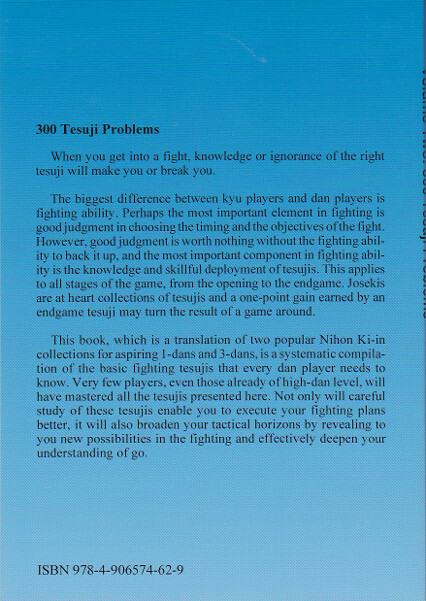 This book is a systematic compilation of the basic fighting tesujis that every dan player needs to know. 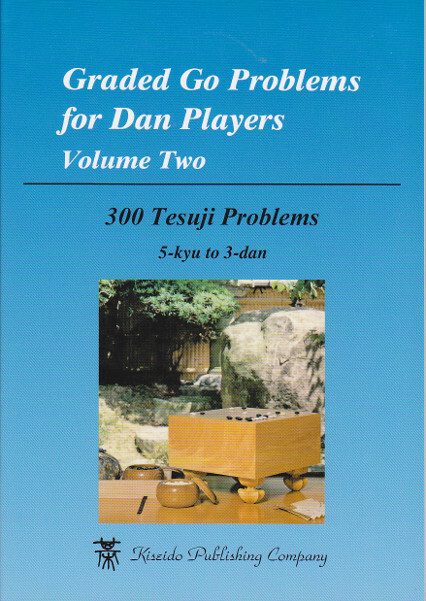 Very few players, even those already of high-dan level, will have mastered all the tesujis presented here. 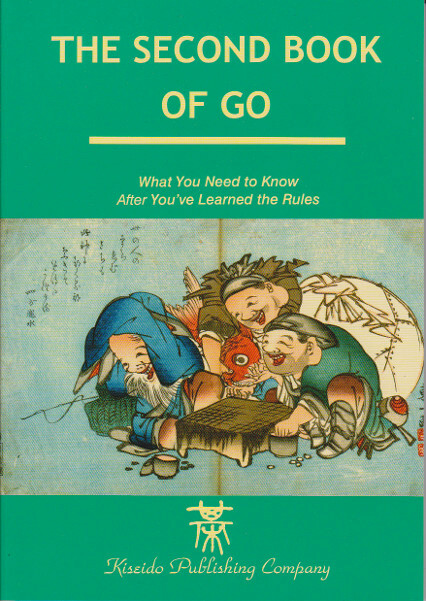 Not only will careful study of these tesujis enable you to execute your fighting plans better, it will also broaden your tactical horizons by revealing to you new possibilities in the fighting and effectively deepen your understanding of go.